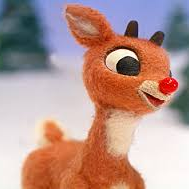 SpotVault - Animated Holiday Special Ratings, 2001-Present - Rudolph, Frosty, Grinch and more! All of these ratings are for the first annual airing of each special. Some of these are run multiple times per year, but airings beyond the first are not included above.